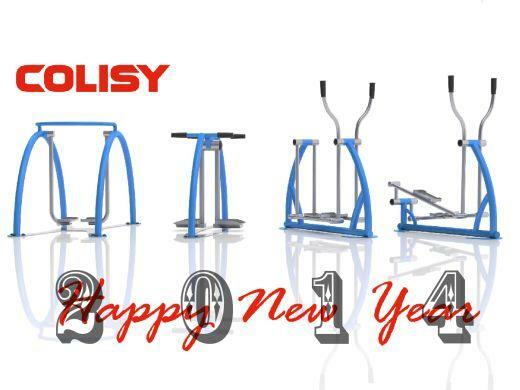 2014 COLISY® OUTDOOR FITNESS HAPPY NEW YEAR! After a long while of preparing, our COLISY® New URBAN SERIES is now on. We are excited to tell you that the new catalogue is now available on our Website. Click on the PRODUCT link above and get the fresh look! 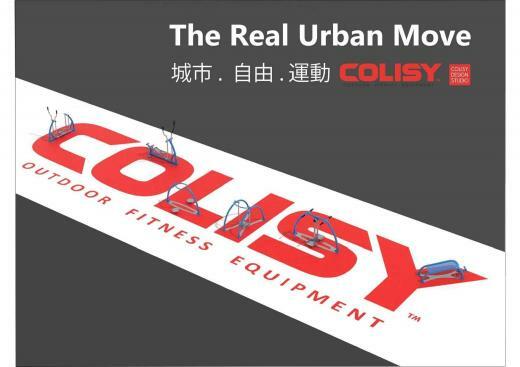 COLISY™ Gives You the Active Outdoor GYM system for the Perfect Workout. 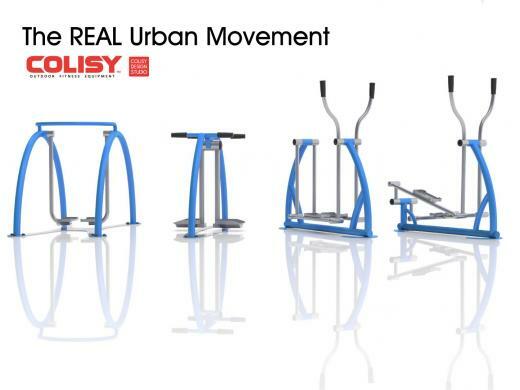 “New Urban Series” is our new Outdoor Fitness Equipment which incorporates with Simple Stylish Design. Our designer has been trying very hard in the innovation of each piece. 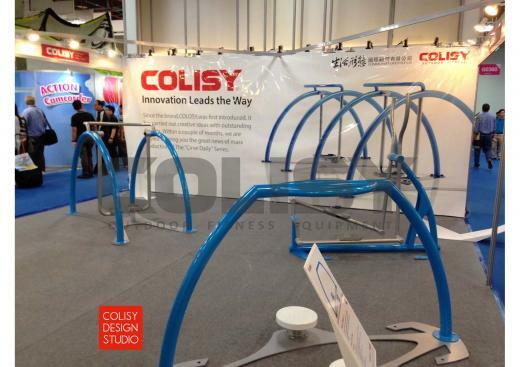 COLISY™ hope to provide a new workout experience for anyone who enjoys exercise. Outdoor Fitness is starting to become a workout trend globally. 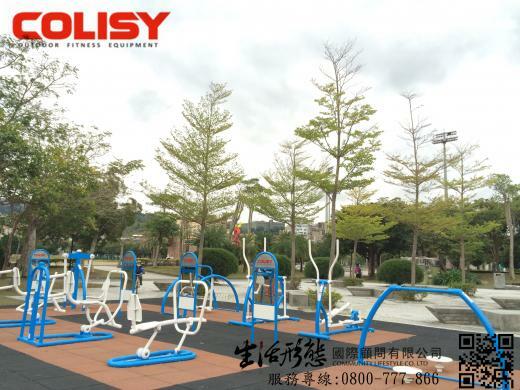 Today you can see Outdoor Fitness Equipment in Asia, Europe, America, Australia, and Africa. Green Peace topic has been an important issue all over the world for years. One of the main reasons to use Outdoor Fitness Equipment is that it’s electrical free machine. We can save energy while energizing ourselves. We are THRILLED that it will be coming out SOON. Along with the TaiSPO we introduced our new COLISY URBAN SERIES 2013. Contact us if you are interested in our new products!